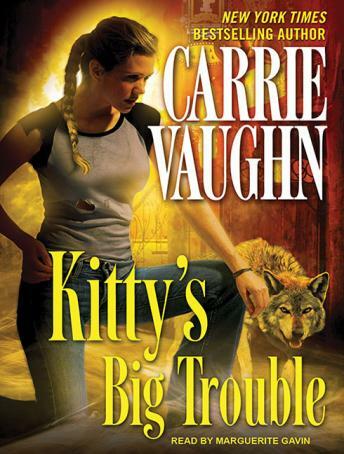 Kitty Norville is back and in more trouble than ever. Her recent run-in with werewolves traumatized by the horrors of war has made her start wondering how long the U.S. government might have been covertly using werewolves in combat. Have any famous names in our own history actually been supernatural? She's got suspicions about William Tecumseh Sherman. Then an interview with the right vampire puts her on the trail of Wyatt Earp, vampire hunter.